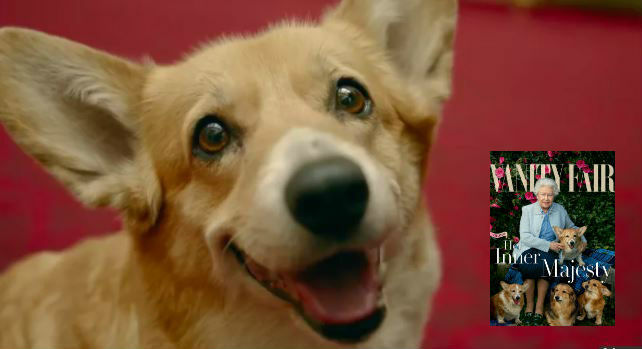 Willow was the last of Queen Elizabeth’s beloved corgis. She has been raising them for nearly 80 years. Willow is survived by two “dorgi” siblings. It is the end of an era for Her Majesty the Queen, who said goodbye to Willow — the last of her beloved corgis — this past weekend. Willow, who was nearly 15, was put down after a long battle with cancer per reports in the U.K. press. A source told the Daily Mail: “She has mourned every one of her corgis over the years, but she has been more upset about Willow’s death than any of them. 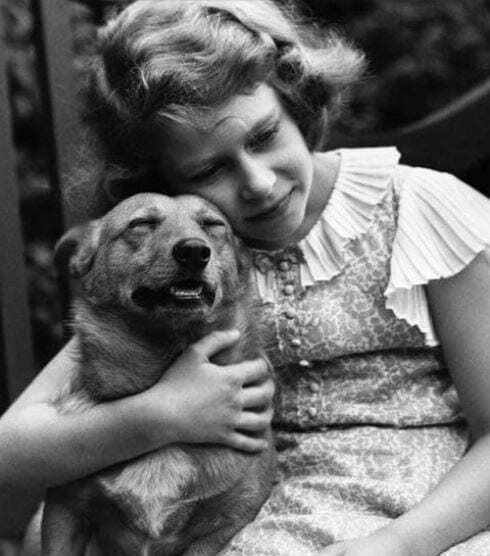 A young Princess Elizabeth with one of her dogs. The Queen will still enjoy the company of canines, though. Her dorgis — corgi-dachshund mixes who came about from an unplanned union between one of her corgis and Princess Margaret’s dachshund, Pipkin — are alive and well. Cider and Vulcan will continue to travel with her and wander freely about the palace. 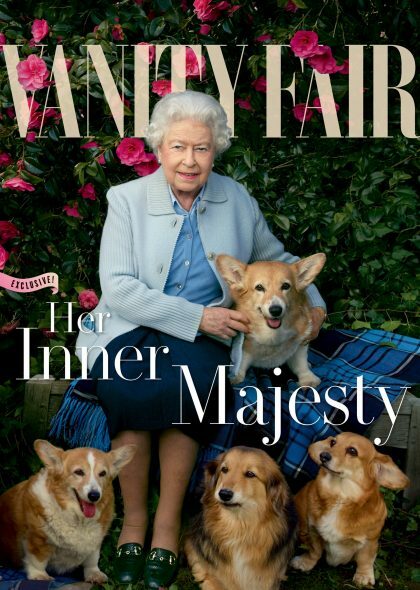 They appeared with the Queen, along with her corgis, on this 2016 Vanity Fair cover shot by Annie Leibovitz.